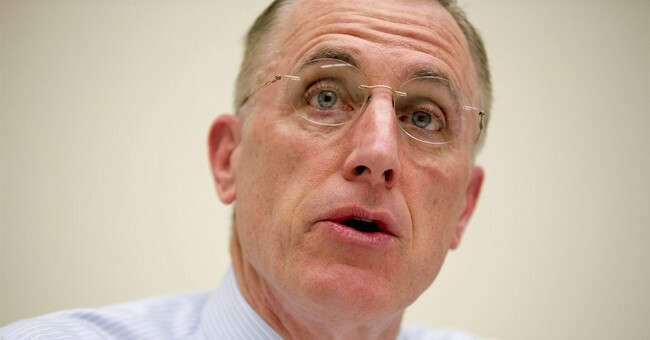 Rep. Tim Murphy (R-PA) will retire at the end of his term, POLITICO is reporting. Murphy was first elected to Congress in 2002 and represents Pennsylvania's 18th district. Rumors of his departure were first reported by KDKA, the CBS affiliate in Pittsburgh. In a statement, Murphy said that he will be looking to have some personal time with his family. Murphy, who is in his eighth term, says in a statement Wednesday that he will "take personal time to seek help as my family and I continue to work through our personal difficulties." In September, Murphy confessed to having an extramarital affair. On Tuesday, text messages from Murphy's mistress alleged that the pro-life representative urged her to have an abortion in January during a pregnancy scare. The woman was not actually pregnant. Murphy then told his girlfriend that he "winced" at reading the "March for life" messages. Murphy is a member of the House Pro-Life Caucus and has been endorsed by numerous pro-life organizations. His district went for Donald Trump in the 2016 election by 19 points and is considered to be a "safe" district. Let's hope the people of Pennsylvania's 18th can elect a real pro-lifer who won't try to force an abortion on someone during an inconvenient situation. They certainly deserve better than Murphy.